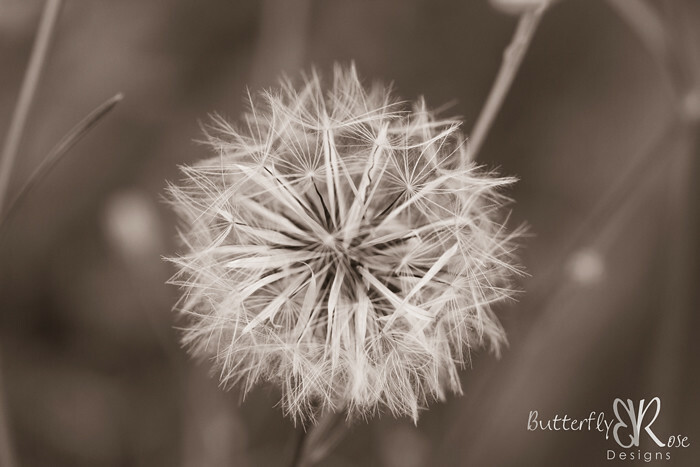 what beauty lies in these weeds - wonderful close ups! 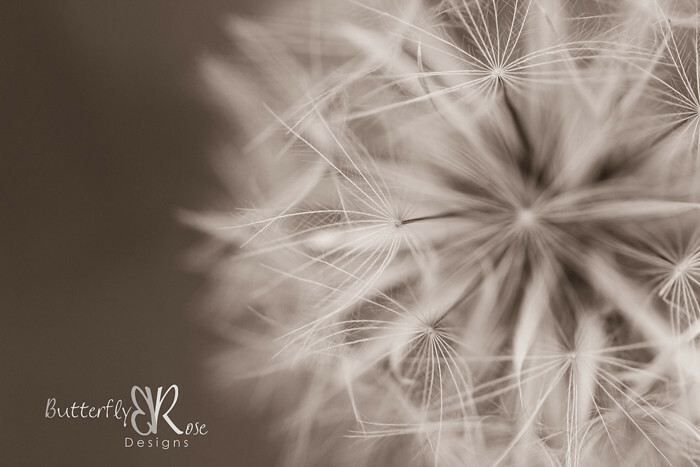 Such wonderful macro shots of such a simple weed is really an inspiration to me! 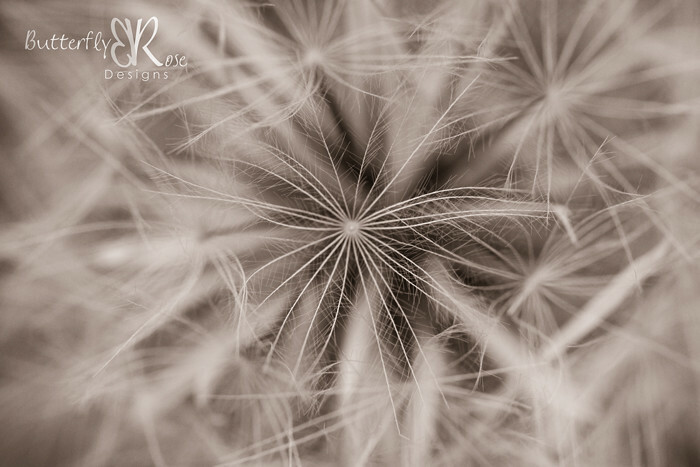 Beautiful macros and stunning details!